If you would like to protect your business against thieves and vandals, you need to protect and secure your premises as best as possible. 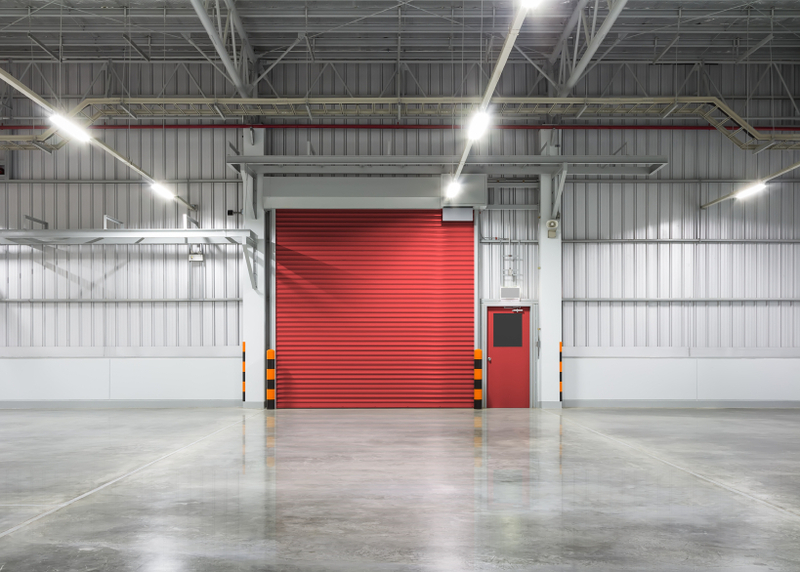 Industrial roller shutters are a brilliant way of doing so, as they don’t just keep your building secure, they also help to protect stored items from outside elements within factories and warehouses. If you would like your business to run smoothly without unwanted access from criminals, here are just some of the reasons why you need to invest in industrial roller shutters. Roller shutters open vertically instead of opening out. This means that the space in front of the door can be utilised for a number of different things. Vehicles can park right at the doors, making it a lot easier to load and unload items. One of the main benefits of industrial roller shutters is the fact that they can add extra insulation to your property. In settings with large entrances or large loading bays, it can often be difficult to preserve the heat. Preventing heat loss is very important, as it can stop your business from losing money. Therefore, roller shutters will keep the heat in during the colder months. Gone are the days in which installing roller shutters to a property meant sacrificing the look of the building. These days, roller shutters can be neat and tidy looking, whilst still protecting your property. 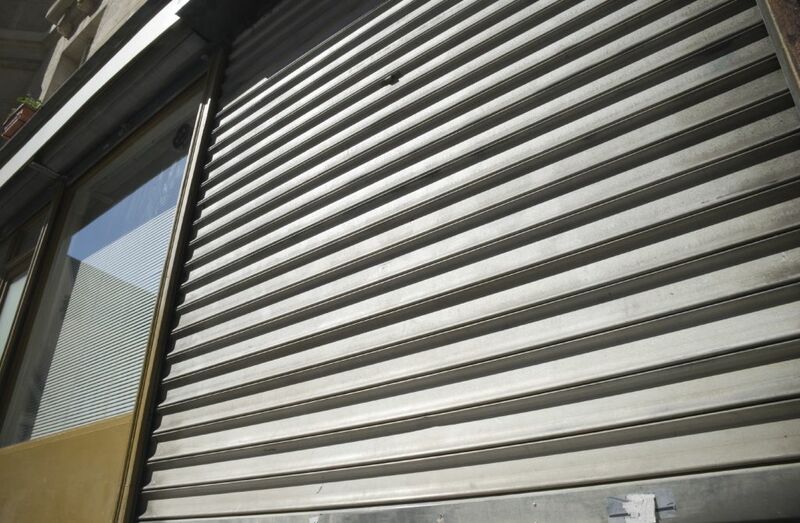 A lot of roller shutters are now made to be graffiti resistant, so you don’t have to worry about people vandalising your property whilst you are closed. Shutters don’t just protect your property from burglaries and vandals; they also help protect it from adverse weather conditions. Strong winds and heavy weather can play havoc with property that isn’t properly secure – causing thousands of pounds of damage. 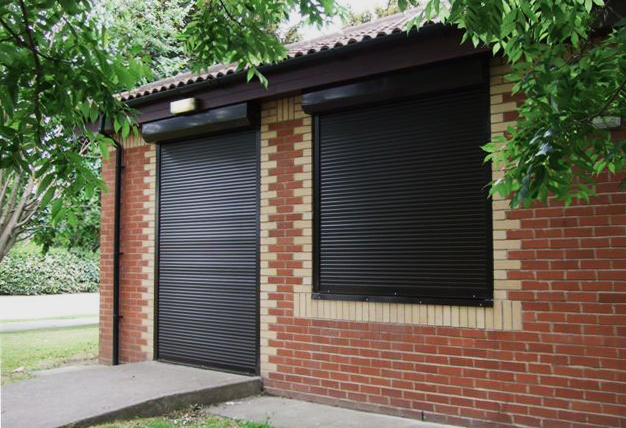 Roller shutters will prevent any damage happening to your building, therefore protecting your money! If you would like to invest in roller shutters for your industrial premises, please don’t hesitate to contact us. We specialise in a number of security solutions, including security doors in London. When it comes to your safety and security, we provide the very best products. For more information, please give us a call on 0845 644 1225 and a member of our team will be happy to help.